Bed bugs have become one of the most serious of all pest problems, and, as fate would have it, they are one of the most difficult to control. In almost all cases, you will need to contact a professional pest control operator (PCO) for service. That said, the part that the homeowner or apartment/condo resident needs to play in the bed bug treatment program is just as important to the success of the treatment and the elimination of the bed bugs. 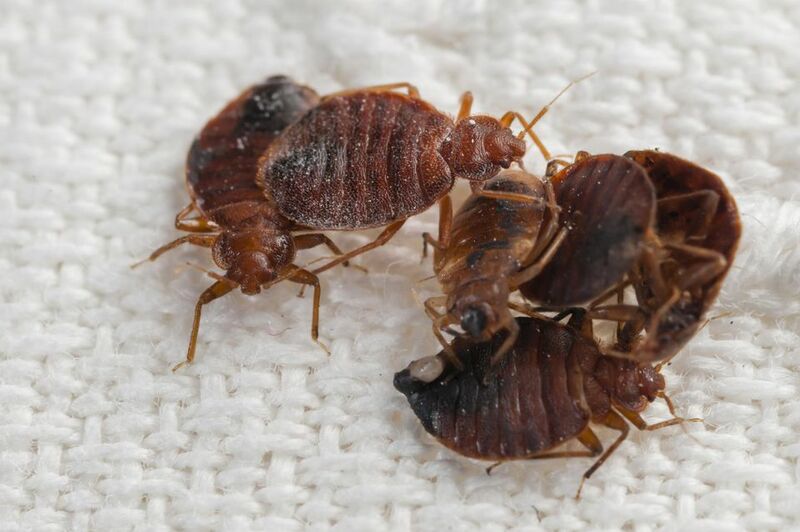 Because a lack of preparation could make a bed bug treatment unsafe or cause reinfestation of the entire home or building, many PCOs will not treat areas if they have not been prepared according to the specifications that were given. This is because bed bugs can live in the tiniest of places, so an unprepared area could serve as a hidden and impenetrable harborage during the treatment. Be prepared to leave the home during treatment and for the number of hours afterward as recommended by the PCO. In many cases, this will be at least four hours. Remove all pets from the home during the time of treatment except for fish tanks. Fish tanks are to be covered with plastic wrap, and pumps turned off until you are allowed to reoccupy the home. Remove all sheets, covers, dust ruffles, or any other bedding covers from the mattresses and box springs in all bedrooms. Wash all bed linens in the hottest water possible. Do not replace the bed linens until four hours after treatment. If any mattresses, box springs, or other furniture are in poor or ripped condition and infested, they should be placed in large plastic storage bags (available from moving or storage stores), then removed from your home and discarded. It is important to realize, also, that the PCO may need to remove the backing from box springs to treat inside it and eliminate all potential harborage areas. Clean or launder all clothing in the hottest water possible and store in clean storage bags for up to two weeks after treatment. Any stuffed toys or other fabric-based personal items should be run through a pre-heated, hot dryer cycle for at least 15 minutes. Vacuum all carpeting, bedding, bed frames, backs of pictures, and other areas where bedbugs have been seen. Immediately empty the vacuum cleaner bag and dispose of it in an exterior dumpster or trash. Allow three weeks from time of treatment for it to be completely effective. If the problem persists after two weeks, it is advisable that homeowners contact the PCO, and that apartment residents contact their management office.